Tracking from airborne cameras is very challenging, since most assumptions made for fixed cameras do not hold. Therefore, compensation of platform ego-motion is seen as a necessary pre-processing step. Most existing methods perform image registration or matching, which involves costly image transformations, and have a restricted operational range. 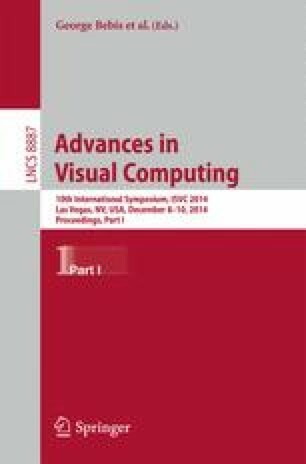 In this paper, a novel ego-motion compensation approach is presented, that transforms the local search window of the visual tracker. This is much more computationally efficient, and can be applied regardless of the amount of texture in the background. Experiments with ground truth and tracker output data are conducted and show the validity of the approach.